From the craggy peaks of the Blue Mountains to the lush tropics of Queensland and the coral treasure land of the Great Barrier Reef, Australia has something unusual and something special to offer visitors—even those traveling by tour bus and on guided tours. 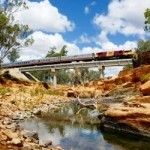 Much of Australia’s vast “red center” has been tamed and put on a tour, but the Outback hasn’t lost its frontier allure. The same can be said for much of the rest of this country that’s also a continent. Sydney may have joined the ranks of the world’s top cities, but its architecture, stunning harbor, and electric personality keep it singular: You won’t mistake it for anywhere else. 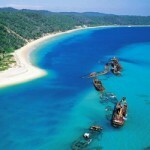 With approximately 3 million sq mi/7 million sq km, Australia is the world’s largest island. It is the only country that is also a continent. 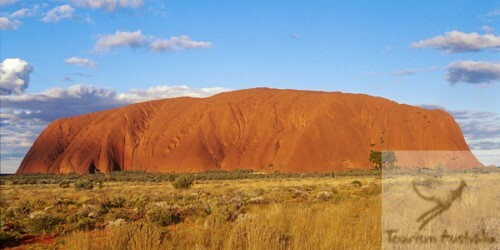 Although most of it is barren desert where little rain falls, Australia has a wide range of environments, including tropical rain forests in its northern regions, temperate forests along the east coast and even a few snowy mountains spotting the Great Dividing Range, which runs north to south across almost the entire length of the eastern side of the continent and separates the coastal plains from the drier inland areas. 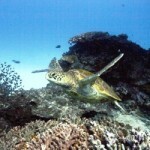 Off the northeast coast is the world’s largest coral reef—the breathtaking Great Barrier Reef (1,200 mi/2,000 km long). 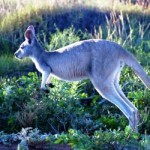 While the state of Western Australia occupies the entire western third of the country, much of it desert. With so much variety to choose from, it can seem like a big task to choose a journey that is perfect for you. Because Australia is almost the size of the United States it will be impossible to see everything during a 7 – 14 day stay but if planned and chosen wisely, you will be able to have an unforgettable experience of this vast and beautiful country. 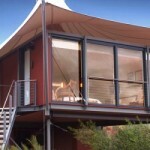 We only choose the best accommodations, tour guides and tours for any trip to Australia. Whether you choose to have a journey completely customized just for you or decide to join one of the well thought out escorted tours from some of the best tour operators in the world, we’ll make sure that your experience will be one that you’ll treasure forever. Feel free to contact me with any questions you might have. 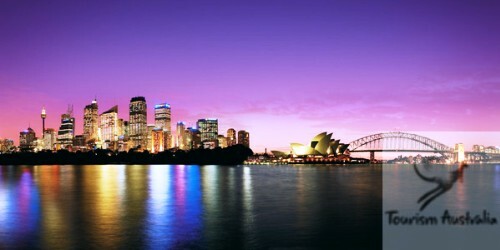 It would be a great pleasure to design a trip Down Under for your next vacation.